The spring is an ideal time to do septic system maintenance in Loudoun County VA. That’s because the ground is softer, and it’s easier to pump your septic system and clean your system’s filters. Just like other home maintenance, having septic system maintenance done every 2-5 years will prolong the life of your system. And while you may think - “Oh, I’ll get around to it sometime…” - you will really wish you had done it, when your septic system starts to fail. Septic system failure is much less convenient and much more expensive than just going ahead and having the septic system maintenance. And since you live in Loudoun County VA, it’s the law that septic system maintenance is done at least every 5 years. Septic system flooding is more likely in the spring, due to excess rain from spring showers. If you are going to have a problem with your septic tank, it’s more likely to happen in the springtime. So having septic system maintenance done in the spring will prevent your septic system from flooding. 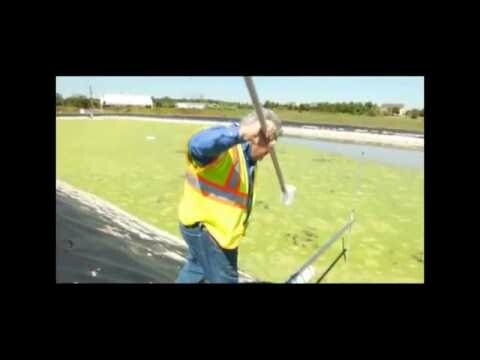 See a huge puddle - more likely - smell a big problem after a big rain? Call SES right away. Avoid using your garbage disposal; using it takes up as much as 50% in your septic tank, and it takes a long time for that waste to break down in your septic system. Refrain from flushing those flushable wipes down your toilets. 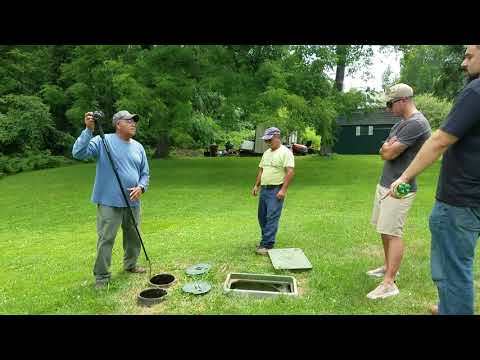 They don’t break down in your septic system, and can clog screens and pipes. Currently, flushable wipes are causing huge problems in home septic and municipal waste processing systems. 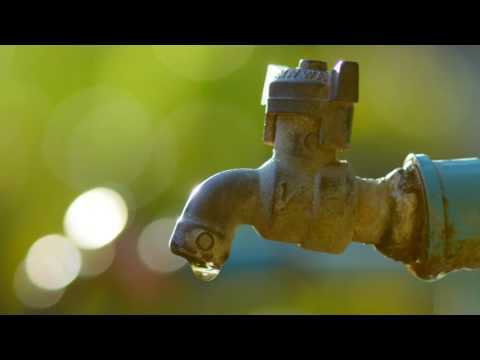 Spread out water usage (showers, dishwashing, clothes washing etc.) Using too much water at any one time overwhelms your septic system. The thicker the toilet paper, the longer it takes to dissolve and the more room it takes up in your septic tank. 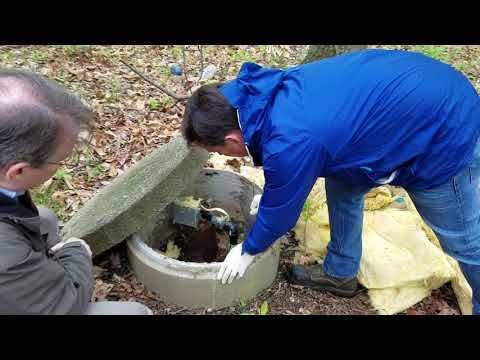 For more information on septic system maintenance in Loudoun County VA, please contact SES Mid Atlantic LLC. 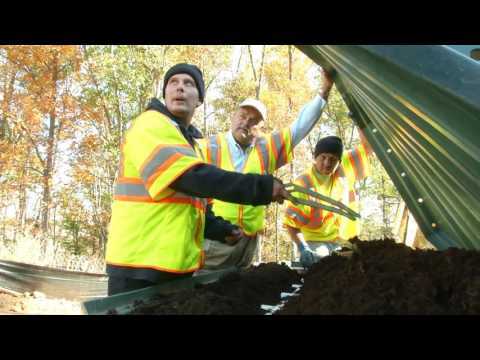 Serving Loudoun County VA, and all of Northern Virginia, the professionals at SES are trusted, knowledgeable, licensed, and insured to provide septic tank maintenance.